HOW TO USE: Click on streamer name for tying "recipes." | Click on thumbnails for a larger view. Developed by Ralph Hoffman on the Esopus, the Black Bear is effective in high and/or off-color water conditions. 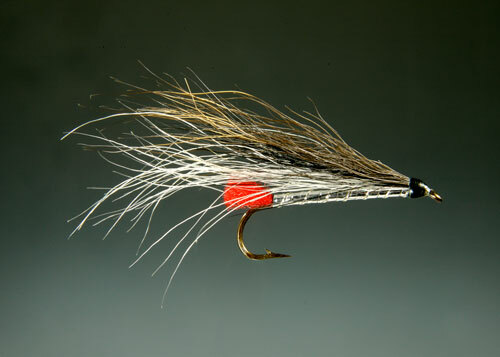 Imitates the three dace baitfish species that abound in the Esopus drainage. Dace are one of the most important, ubiquitous prey species in the Esopus. 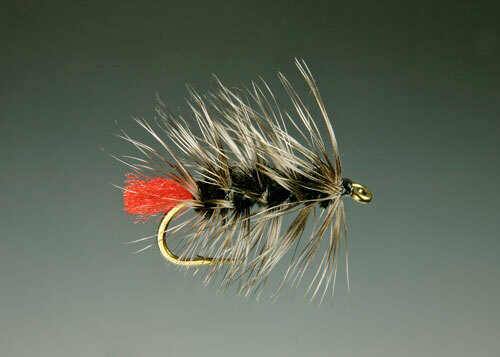 One of the best-known streamers worldwide, highly regarded as a brook trout fly. 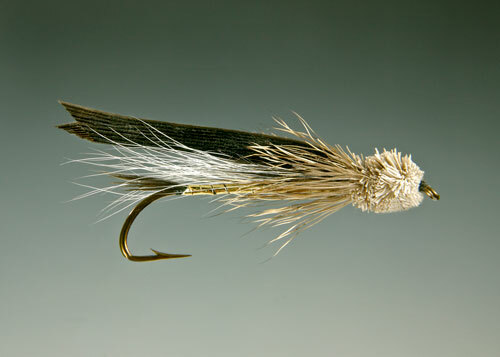 Originally tied to imitate a bottom-dwelling sculpin, the Muddler Minnow can also serve as a credible imitation of a grasshopper when fished dry. 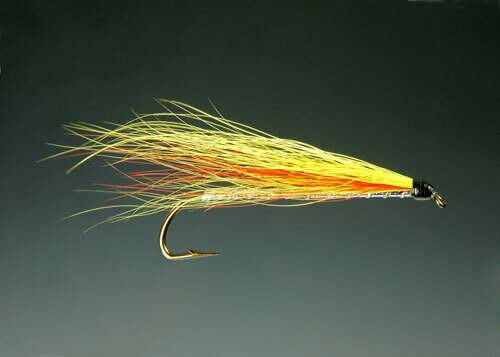 One of the dozen most popular flies world wide. Can be fished dead drift or on the retrieve. All black, all olive, or black/olive color schemes work best on the Esopus. Streamers are most effective when fished deep. Expect hits on the swing and retrieve. 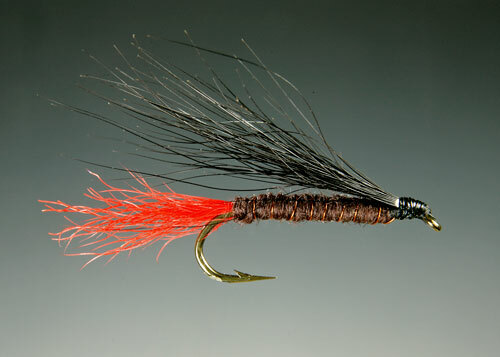 For more information on our contributing fly tyers, please see the Catskill Fly Tyers page.